Sign up for Sports Traveler Academy Today! Get started today! Fill out the following form to become a Sports Traveler Academy student! 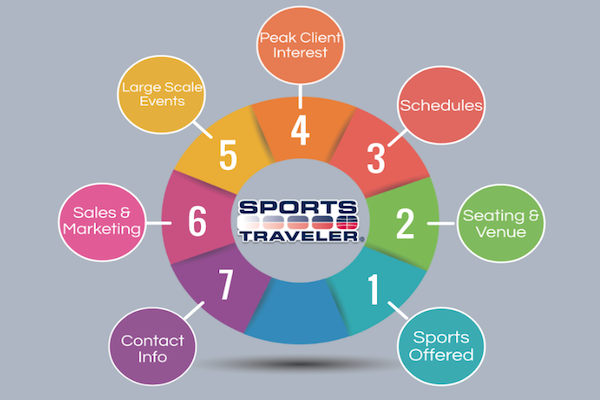 Please fill out the following form to renew your Sports Traveler Academy membership.